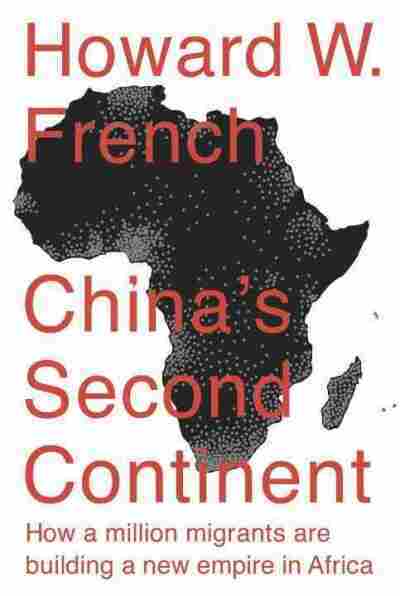 China Turns To Africa For Resources, Jobs And Future Customers In China's Second Continent, Howard French explores the Chinese presence in 15 African countries. The relationship goes beyond economics: more than a million Chinese citizens have migrated to Africa. 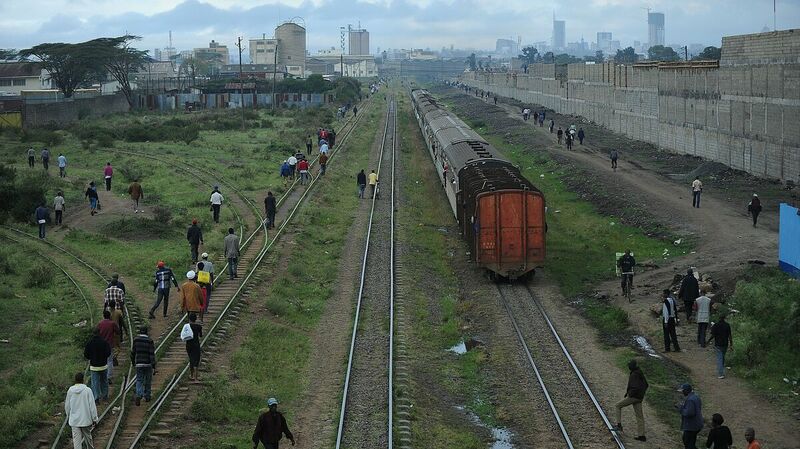 Over the next few years China will build a multi-billion dollar railway linking the Kenyan port of Mombasa to Nairobi (shown here), based on an agreement signed earlier this month by East African and Chinese officials. It's one of many examples of China's increasing economic engagement with African countries. China's economic engagement in Africa can be measured in dollars — for instance, the $71 million airport expansion contract in Mali, funded by American foreign aid, that went to a Chinese construction firm. More remarkably, it can be measured in people: More than a million Chinese citizens have permanently moved to Africa, buying land, starting businesses and settling among local populations. 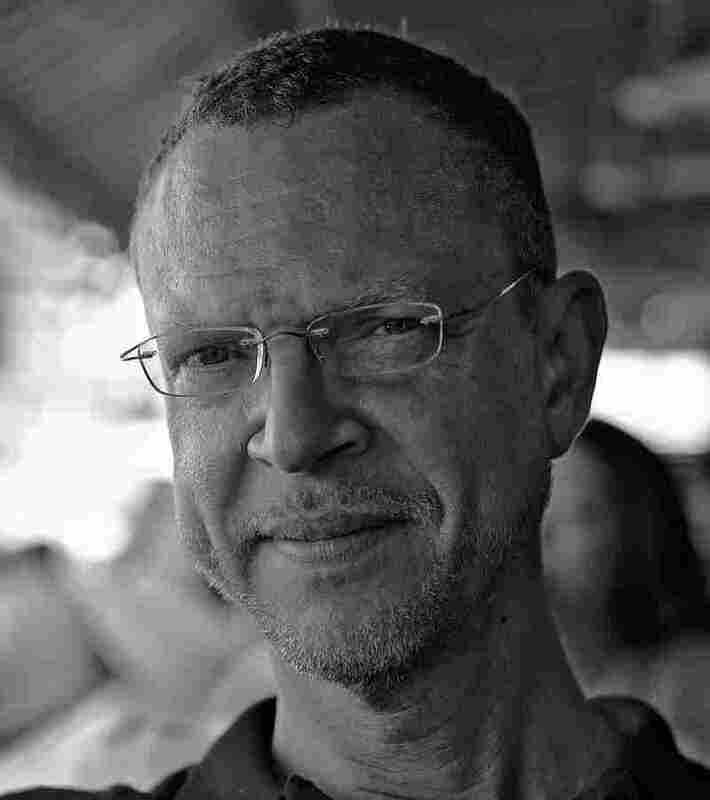 Journalist Howard French, who spent years reporting on Africa and China for The New York Times and The Washington Post, has a new book that looks at these trends. In China's Second Continent, French draws on interviews with Chinese and African businesspeople, government officials and ordinary citizens to explore China's presence in 15 African countries. He says there's a debate about the long-term consequences of China's push into the African continent: Will it create development and prosperity, or will it lead to exploitation reminiscent of 19th-century European colonialism? French tells Fresh Air's Dave Davies that African citizens, for their part, would like Chinese businesses to be more open and transparent. He also explains that when Chinese leaders look at Africa, they don't just see arable land and natural resources — they see a potential market for Chinese products. As far back as mid-'90s, China's political leaders had the foresight to understand that Africa had a great deal of unrecognized economic potential — and had a particular kind of demographic profile, meaning that Africa's population was set to increase very rapidly. There was a great prospect that Africa would also have, along with this demographic rise, growing middle classes. So China was — at the same [time] it was seeking to secure natural resources — it was beginning to think about Africa as a place where it could develop markets, important markets for the future. Most of the people we've been talking about so far in terms of migration are what in our country would be called working-class, or at best, socio-economically speaking, lower-middle-class people. As such they tend to come from secondary cities in China, especially in cities that are not on the east coast in China, where most of wealth is concentrated. And people in those cities have not benefited from the full blush of economic growth that China has enjoyed for the last 30 or so years. In '90s, Beijing begins to formulate this idea of "Going Out" — that was the official name of the policy — where a national priority was established to seek business in faraway lands, places like Africa, where China didn't have much of a history of economic engagement. ... This is very much a state-driven process. Howard W. French is an associate professor at the Columbia University Graduate School of Journalism. But then something very interesting begins to happen. Once Chinese companies begin to secure projects in these sorts of places — for example the construction of a port, or an airport, or a highway system — they move a thousand or 2,000 workers to the target country for a fixed period of time, a year or two ... At the end of that period, a certain percentage of workers decide to stay, decide Africa is not such a bad place after all. ... That stay-behind phenomenon is an individual decision. I don't see evidence that the Chinese state has been a major factor in encouraging what has become a form of migration, where these people complete contracts and remain on the ground in the destination country for the medium or longer term. A feature of Chinese capitalism that is not widely understood in this country is the copycat nature of economic competition in China — if I invent something and begin to manufacture it and sell it on a street corner, and somebody notices that it's doing good business ... it seems like a week later, 10 people have copied that idea and are trying to sell the same thing. This ... lack of intellectual property protection and rampant copy cat-ism in China, I found, has also driven people to seek opportunities elsewhere. Very often, Chinese people would say to me that they were looking for places where there weren't so many Chinese people. Africans themselves, in my experience, tend to be skeptical of this view that there's something wonderful about the expediency of non-democratic processes — that if we get a benevolent dictator or [if] we get a partner like China that doesn't attach any particular importance to democratic processes, or various other sorts of open and transparent procedures, that at least we can get the ball rolling and take-off will occur. I don't think Africans generally buy into this themselves. ... African citizens of the countries that I have visited, by and large, would like to see a more rule-based system, a more equitable system, a more open and transparent system, and they would like to see, I believe, China play within those rules. And they don't see any advantage for essentially turning a blind eye to unwholesome practices of government.